If you haven't attended CDA Presents yet, you should consider going. It's the one weekend where dental nerds from all over California congregate across the street from Disneyland. The weekend is packed with eye-opening seminars, CE courses, exhibitors, and celebrities. Not to mention, free stuff from vendors! 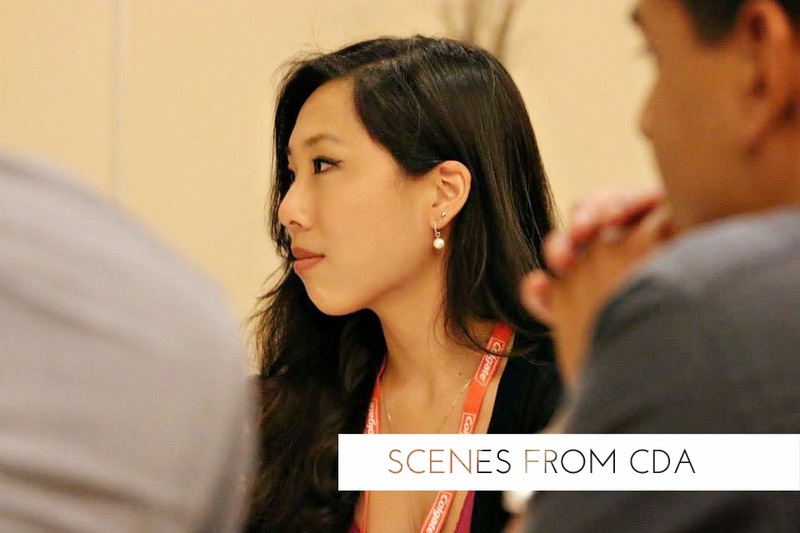 A month ago, I had the opportunity to attend CDA Presents at the Anaheim Convention Center. Below are some snapshots of my experience! Brushing my teeth at the Crest/Oral-B station. Only at a dental convention would you find a toothbrushing station in the middle of the convention center! 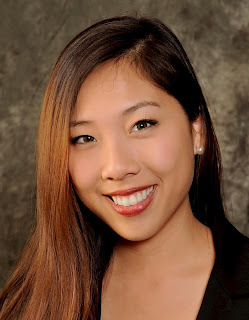 Testing out the Opalescence tooth whitening system. Lamar Odom and Jordan Farmer attended CDA Presents too! Trying out a pair of Designs for Visions loupe. How does it look? 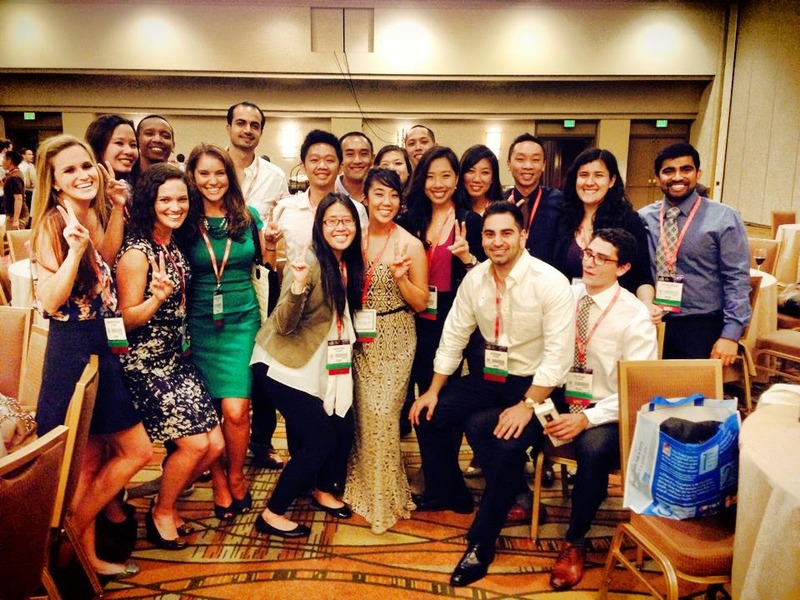 Ostrow School of Dentistry of USC student delegation at the CDA student networking event later that night.